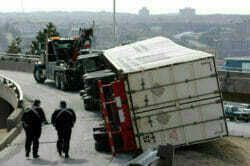 Due to their massive size and poor maneuverability, trucks present significant safety risks to others sharing the road. In order to combat these risks, the Federal Motor Carrier Safety Administration (FMCSA) has enacted a variety of safety regulations that have reduced the number of truck accidents on our nation’s roads. For a long time, these regulations were successful. By 2009, truck accident fatalities hit an all-time low. However, in recent years, this trend has reversed itself, and truck accident fatalities have been on the rise again. While there are most likely a variety of reasons for this safety regression, it’s clear that the pressure placed on Congress by trucking industry lobbyists has played a significant role. During the recession of 2008-2009, profits for many trucking companies plummeted, resulting in increased lobbying efforts by the trucking industry in order to become more financially successful once again. While the trucking industry hasn’t been successful in achieving all of these changes, many of these initiatives are currently being considered by Congress. Unfortunately, if passed, these measures would place individuals sharing the roads with large commercial trucks at a significantly greater risk of being injured or killed in a truck accident. These efforts on the part of the trucking industry are grossly irresponsible. By placing profits over safety, the trucking industry is placing the lives of millions of Americans at risk. Simply put, this is unacceptable. Hopefully, Congress will stand up to the trucking industry in order to back the tough FMCSA safety regulations currently in existence. However, Congress’ track record to date indicates that a relaxing of these regulations may potentially be on the horizon. Fortunately, our legal system provides injured truck accident victims with important rights. If you’ve been injured due to the negligent actions of a truck driver or trucking company, you may be entitled to recover compensation for your damages. The attorneys at McWhirter, Bellinger & Associates have been fighting for the rights of truck accident victims in Columbia and throughout South Carolina for more than 40 years. We’ve witnessed firsthand the devastation caused by these collisions, and we’ll fight tooth and nail to help you recover the compensation you deserve. 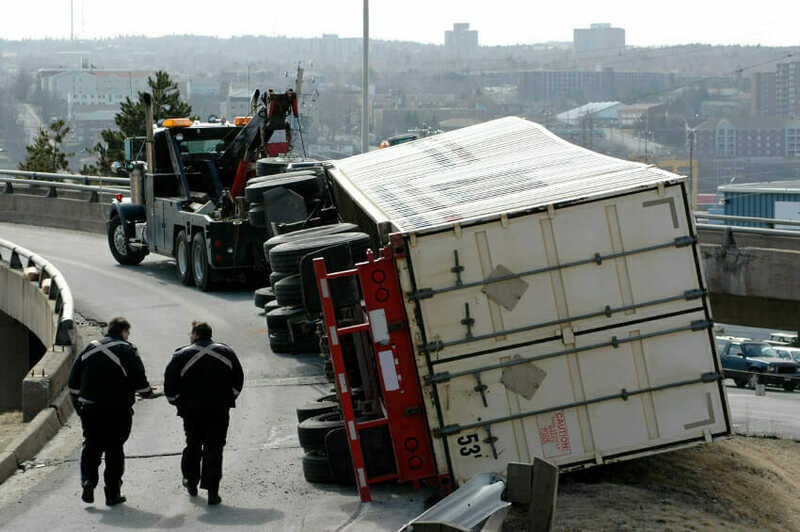 Our attorneys know all of the complex state and federal trucking regulations governing these cases, and we work with a team of accident reconstructionists who will help prove negligence on the part of the driver or trucking company. This will help level the playing field when battling the high-powered legal teams employed by the trucking industry. Please contact McWhirter, Bellinger & Associates using the form on this page or call (888) 353-5513 today to schedule your free truck accident consultation. We serve clients in Columbia, Lexington, Orangeburg, Sumter, Camden, Newberry and Aiken, South Carolina.